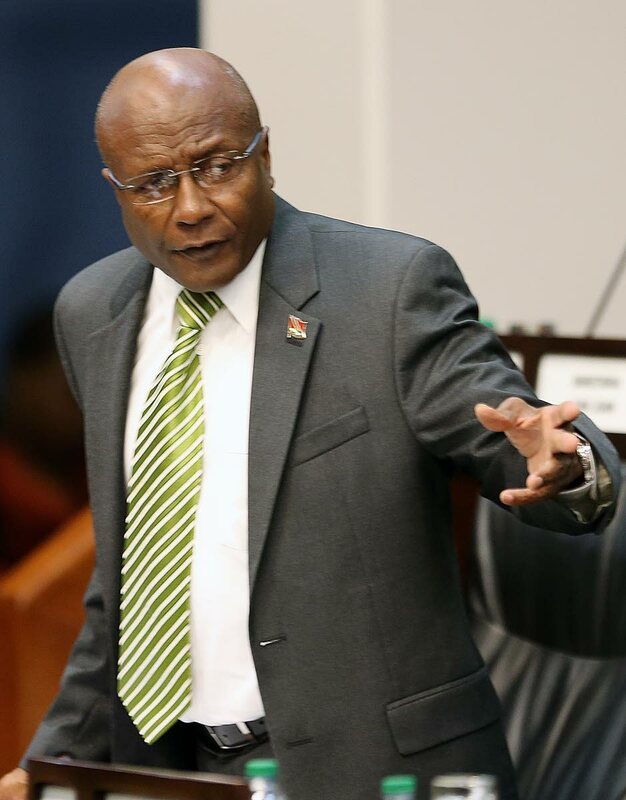 OPPOSITION Naparima MP Rodney Charles has slammed the “dotish” and backward Venezuela policy instituted by government where every Venezuelan in this country is being asked to come forward and register themselves. Citizens have to wait hours in our health centers for attention, months for an MRI or CT Scan and have to buy their own medicines, yet our near collapsed health care service will be asked to cater for unknown additional numbers, Charles ranted in an email issued Monday. Government last week announced formalisation of its Policy on Venezuelan migrants with National Security Minister Stuart Young saying all Venezuelans, whether legal or illegally in the country, will be given an opportunity to register themselves. In return they will be given a card that legally allows them to work for six months in TT and to also access free state-funded health care at all public health institutions. In the first place, Charles said, a sensible amnesty cannot be oblivious to the absorptive capacity of our country’s institutions. If, given recent IMF reports of economic stagnation, our economy can only absorb 20,000 low end workers then any well thought out amnesty would take cognizance of that reality. How will the 5,000 cruelly laid off Petrotrin workers feel? Germany, he said, with over 80 million citizens virtually collapsed under the strain of one million Syrian refugees, or 1.2 % of its population, leading to the unprecedented growth of the far right. He said Government has given a two-week grace period for Venezuelans to access the programme. Would this now incentivise additional Venezuelans to “bolt” to our country by means foul and fair? And how will we treat with this newly arrived influx? Another ill conceived policy thought up on the fly? He also said the policy appeared to be discriminatory. “What about refugees from Caricom and African Commonwealth countries? A Guyanese who overstays his visa can be arrested. “All this while Guyana provides myriad economic opportunities, given that it is on track to produce over 700,000 barrels per day by 2020. No wonder the Guyanese are not as welcoming to our workers in their energy sector as they should be. Reply to "‘Dotish’, backward Venezuela policy"